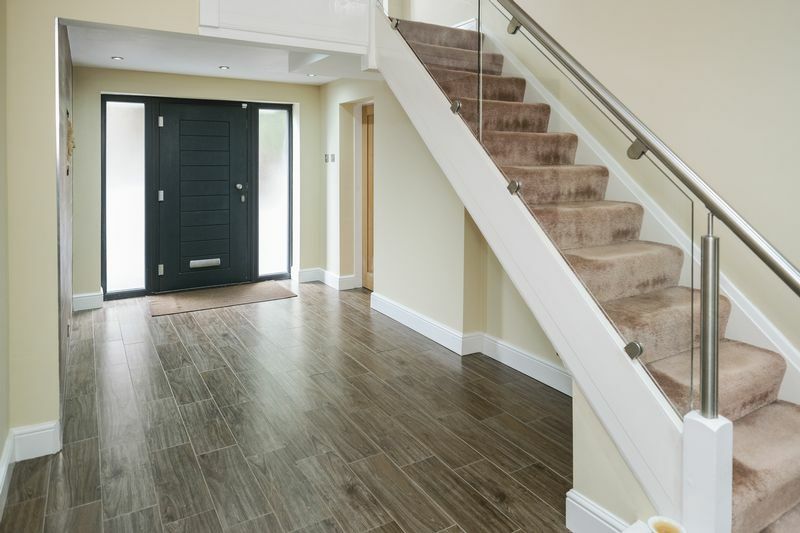 Enjoying a desirable cul-de-sac position alongside a select few similarly distinguished homes, this superb detached house is ideally located both for access to the city centre and to local amenities and schooling. 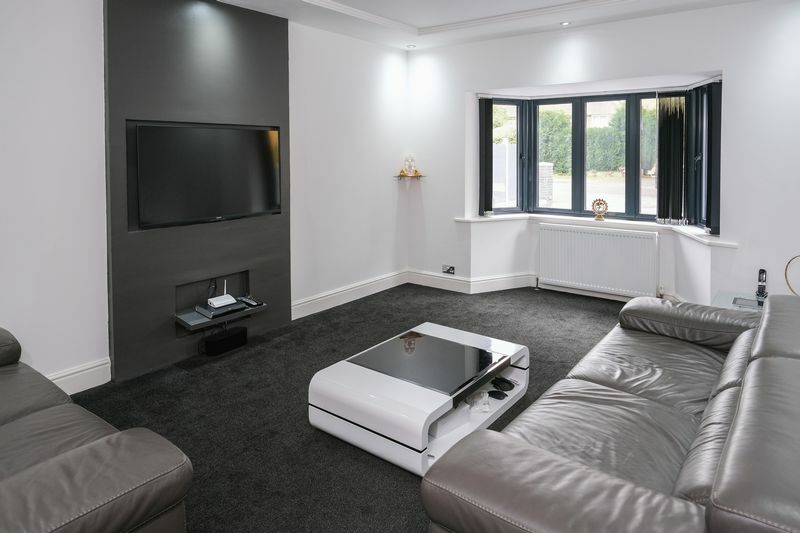 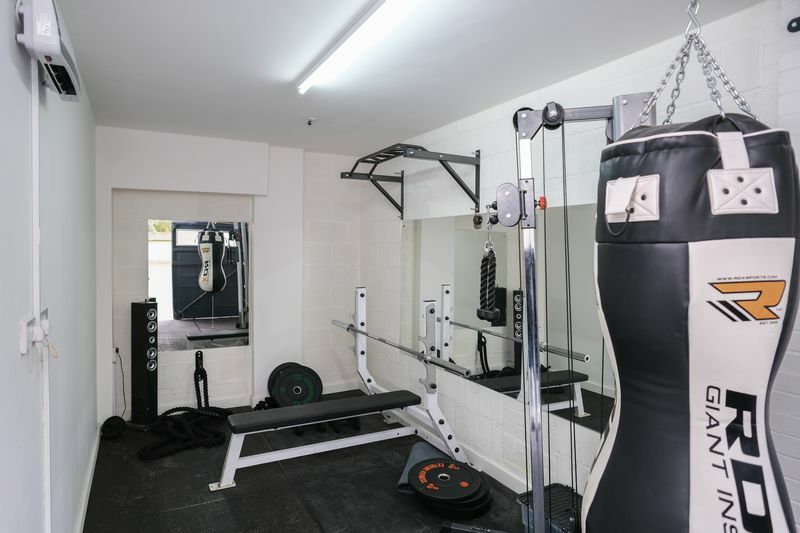 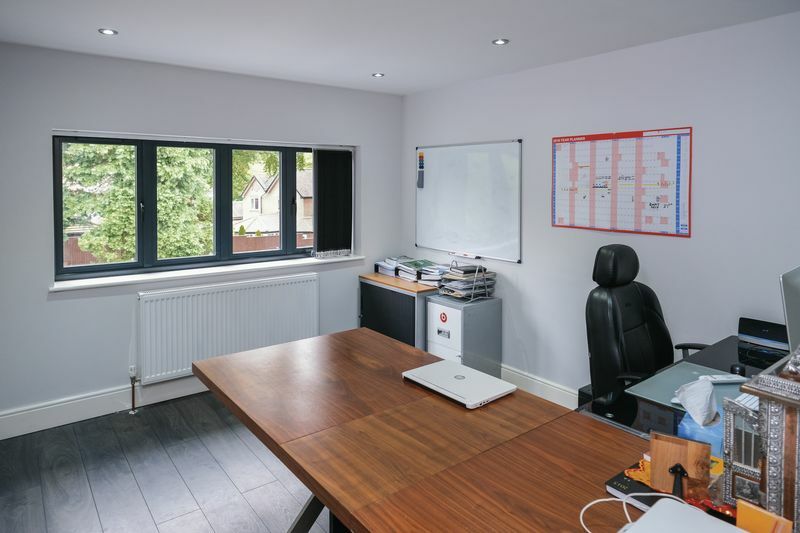 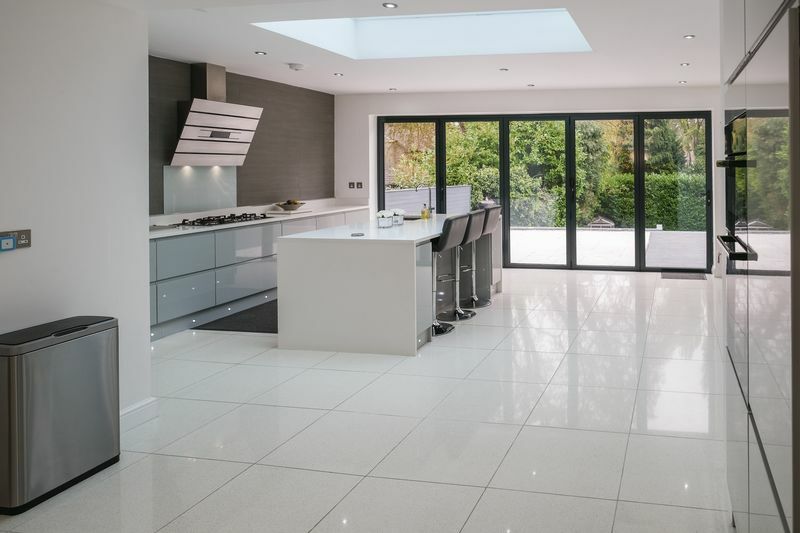 The property has recently undergone a most comprehensive refurbishment and is practically a new home both inside and out, presented to an exceptional contemporary specification. 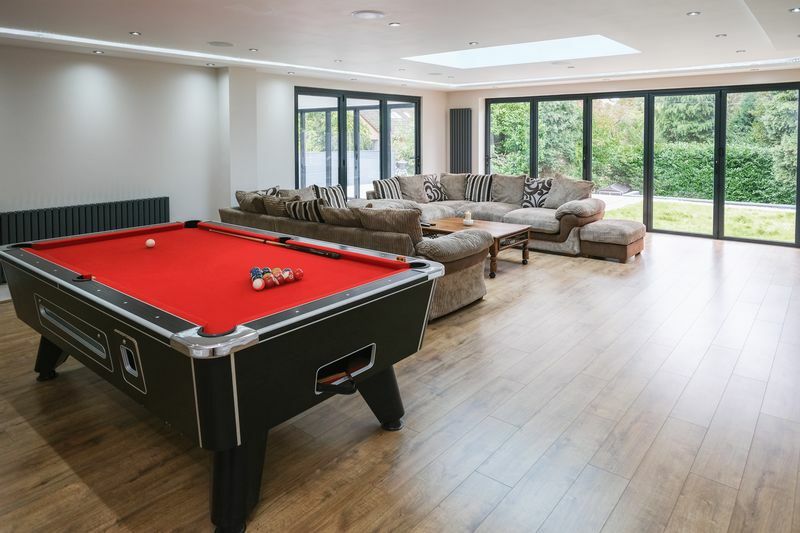 Having been extended to both the front and rear elevations, this gorgeous 4-bedroom home now boasts two excellent reception rooms including a huge 30ft lounge. 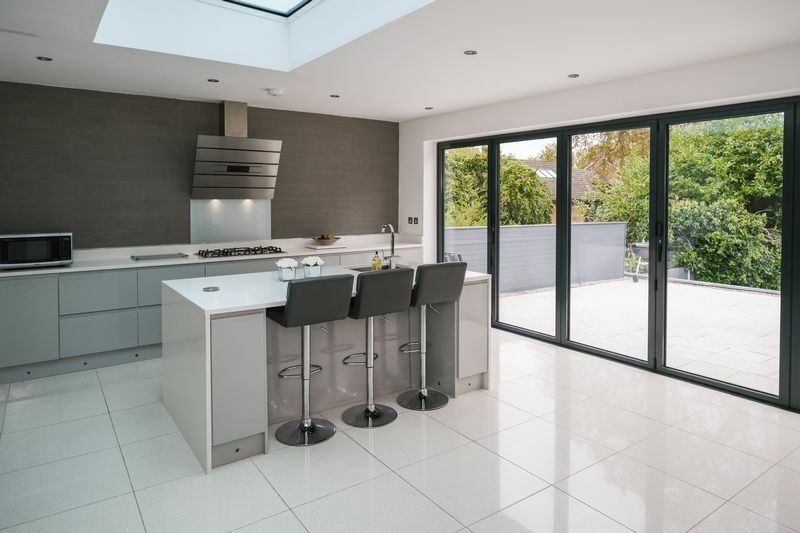 The elegant, extended breakfast kitchen is fitted to an impressively high standard with plenty of family dining space, having a separate utility room and wide, bi-folding glazed doors onto the garden. 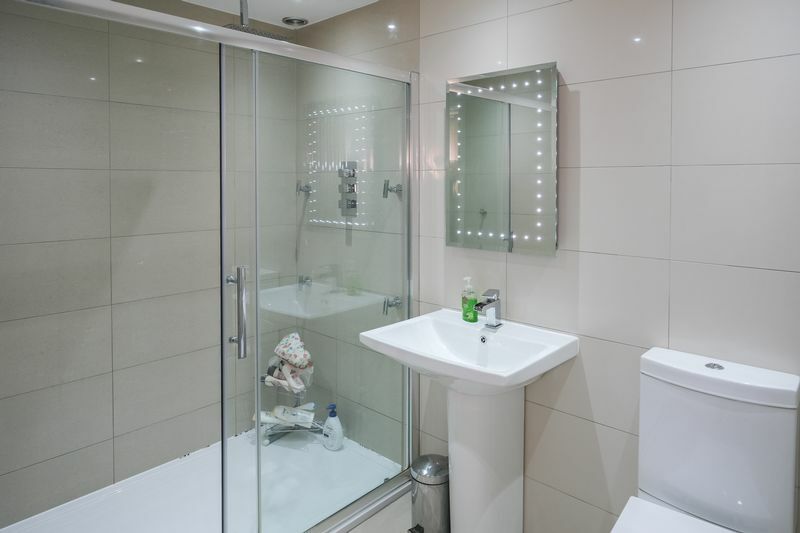 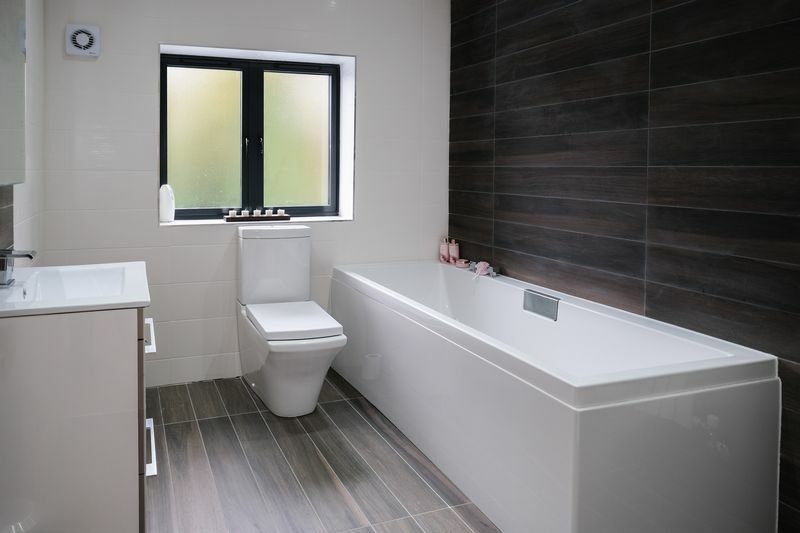 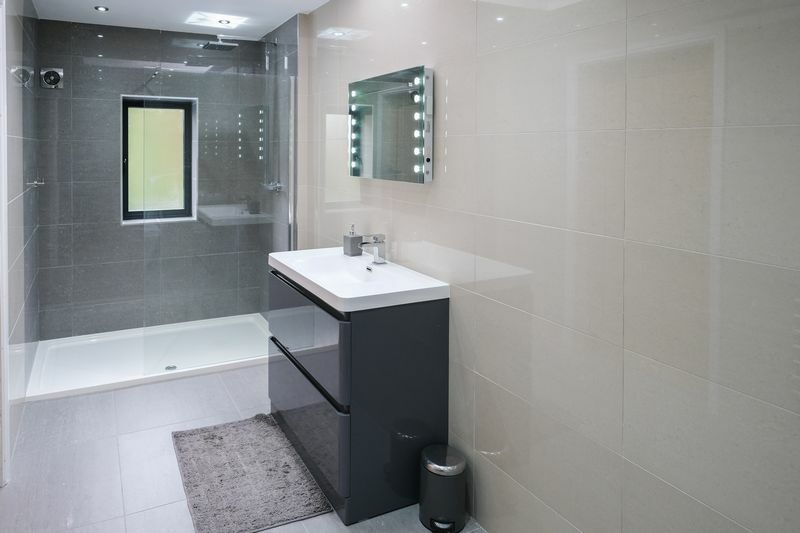 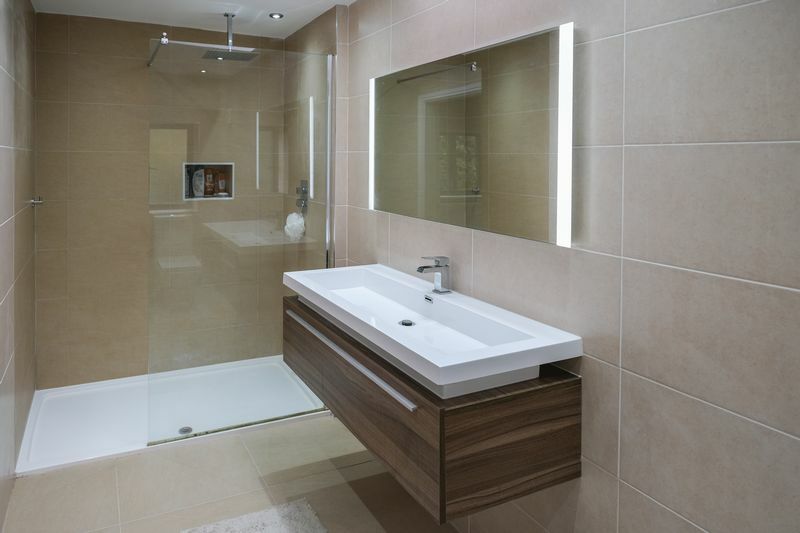 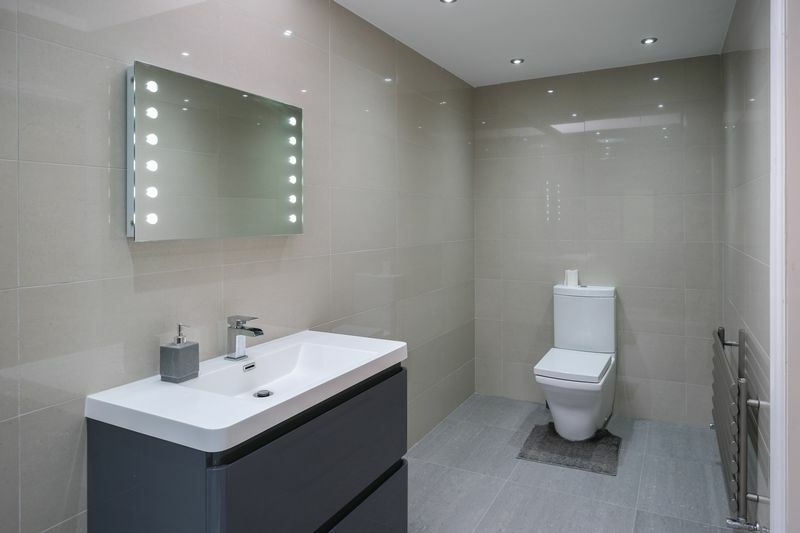 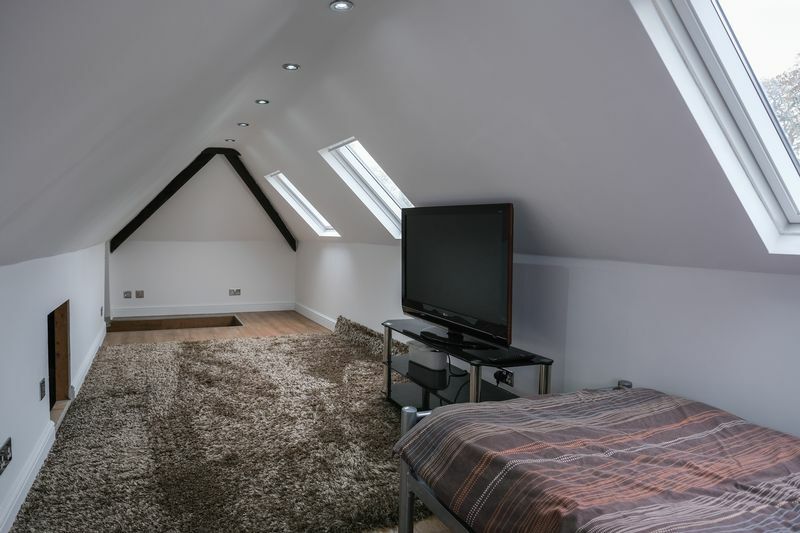 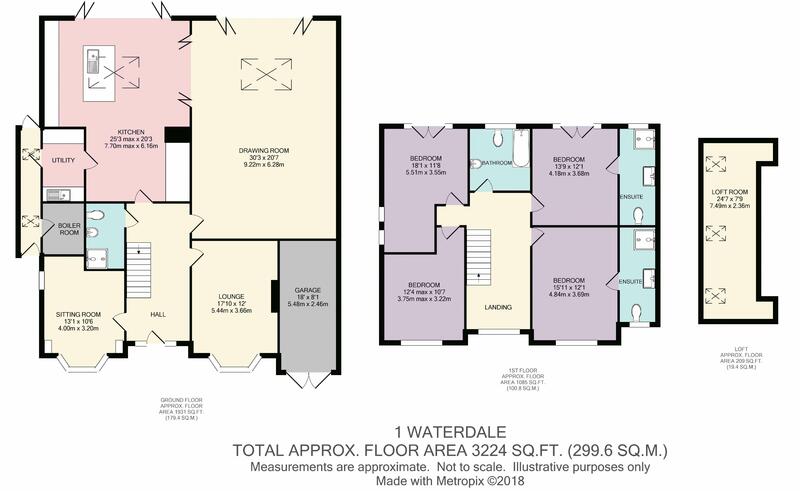 Across the first floor, the property boasts an immaculate family bathroom and four excellent bedrooms, including two very generously proportioned en suites. 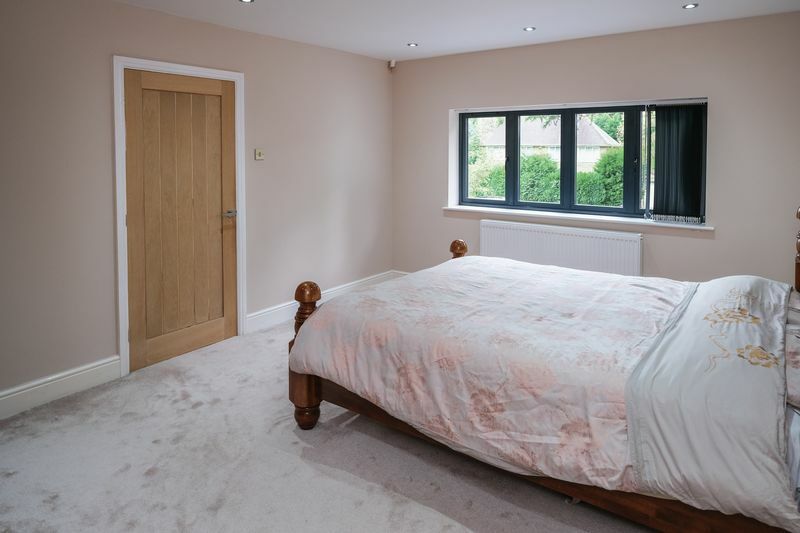 Two of these bedrooms enjoy French doors onto a sizeable potential balcony space overlooking the gardens, and the property enjoys a garage and more than ample driveway parking to the front aspect. 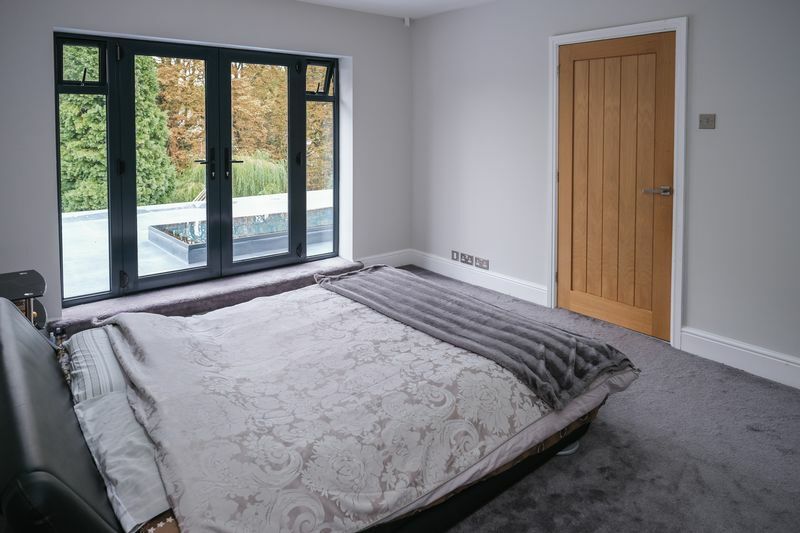 The sloping rear garden has been extensively landscaped, creating three manageable levels perfect for outdoor living and entertaining.